The National Commission for Protection of Child Rights says it made several recommendations to improve the condition of shelter homes and hostels a year ago, but the state government has not implemented them. The National Commission for Protection of Child Rights (NCPCR) has accused the Odisha government of negligence in running shelter homes and hostels for children. An NGO-run shelter home was sealed in Odisha's Dhenkanal district after allegations of sexual abuse by its inmates. "The state government has not taken the suggestions of the NCPCR seriously and failed to implement guidelines for the safety of the children in different child care institutions and hostels," NCPCR member Jaswant Jain said. Mr Jain and some members of the NCPCR visited the shelter home at Beltikiri in Dhenkanal district on Thursday. The Commission had made several recommendations to improve the condition of shelter homes and hostels a year ago, but the state government has not been able to implement them, Mr Jain alleged. Two major suggestions were installation of CCTVs in all such places and mapping of all shelter homes and hostels, he added. He alleged that the state government has no information on the total number of shelter homes and hostels being run in Odisha by private organisations. The NCPCR team had a meeting with state government officials on the situation of such homes. Mr Jain said nine teams of the NCPCR will undertake inspection of at least 56 homes or hostels spread over 19 districts of Odisha in two days from Thursday. "If any irregularity is reported, exemplary action will be taken as per the law," the NCPCR member said. 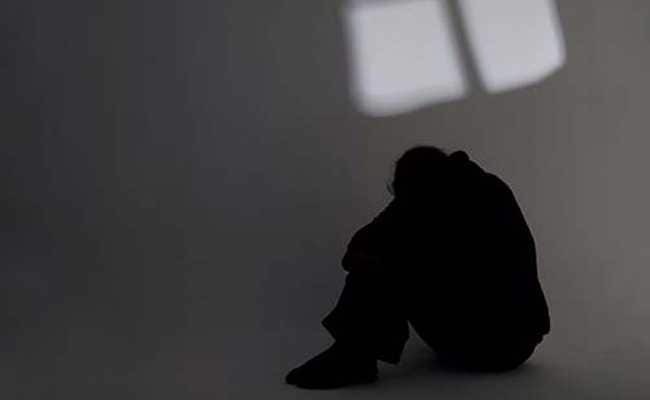 Union Minister for Women and Child Development Maneka Gandhi, on December 8, had directed the state government to conduct a probe into the sexual abuse of minor girls in the Dhenkanal shelter home and submit a report at the earliest.